17 Furniture Refinishing Tips From Expert Furniture Paint Bloggers! Are you interested in learning how to refinish or paint furniture but you aren't sure how to start? 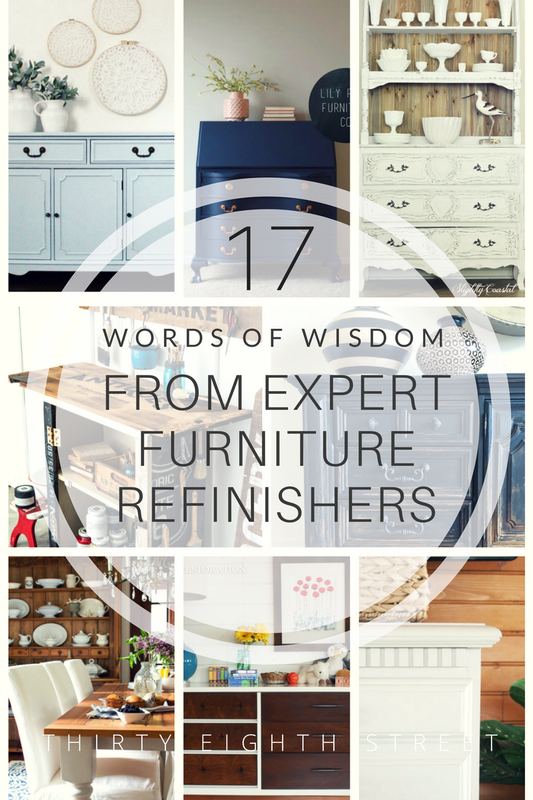 Get some of the BEST furniture refinishing advice from 17 expert furniture paint bloggers! 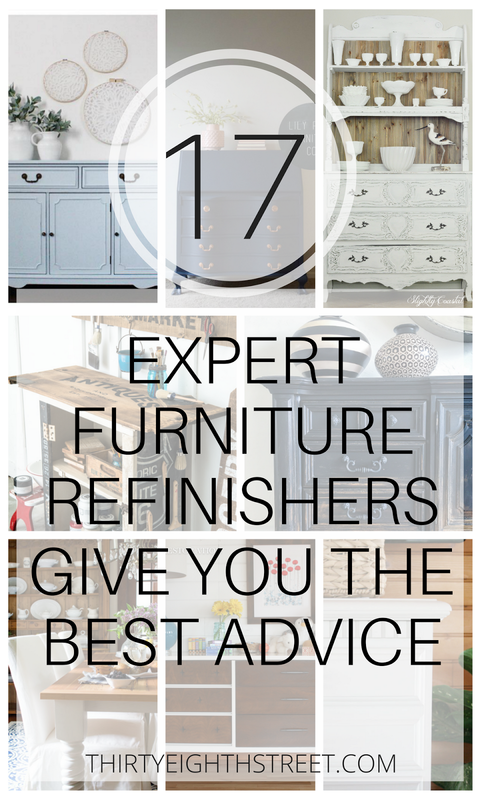 I've invited some of the best furniture refinishers and asked them to give YOU their best advice and tips on refinishing furniture. 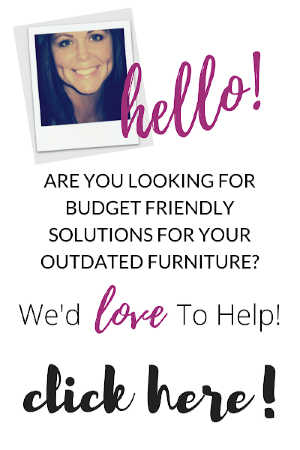 If you are new to painting or refinishing furniture or if you've been eyeing an outdated piece of furniture and have grand plans to refinish it don't you dare put it off any longer! By the time you finish reading this post, I hope that you feel inspired and learn something from these amazing and talented women! Increase in confidence, feel empowered, roll up your sleeves and get crack'n on your own painted furniture projects! 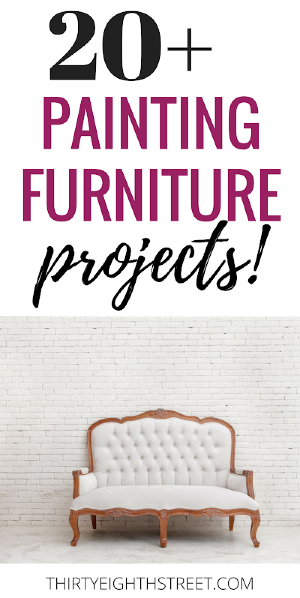 To learn more information about these AMAZING DIY artists and/or their furniture makeovers, simply click on their project photo or links. If you would like to pin their DIY projects for future reference, please do so from their own site so that they continue to get the credit for their beautiful work! 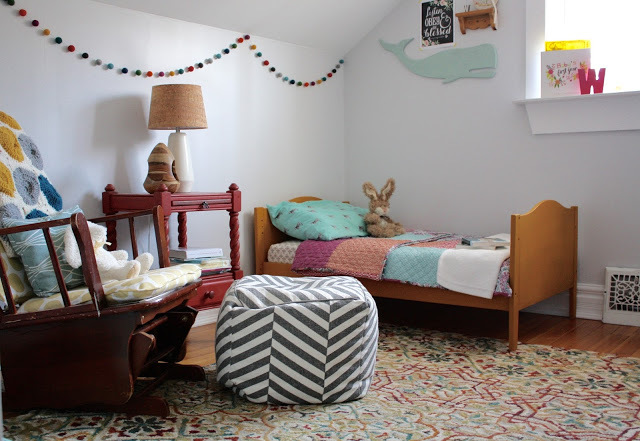 "Trust your instincts and go with your gut when it comes to your furniture makeovers. Don’t pick a color or a style just because it’s trendy or because you think it will sell—create something that speaks to you and have FUN!" 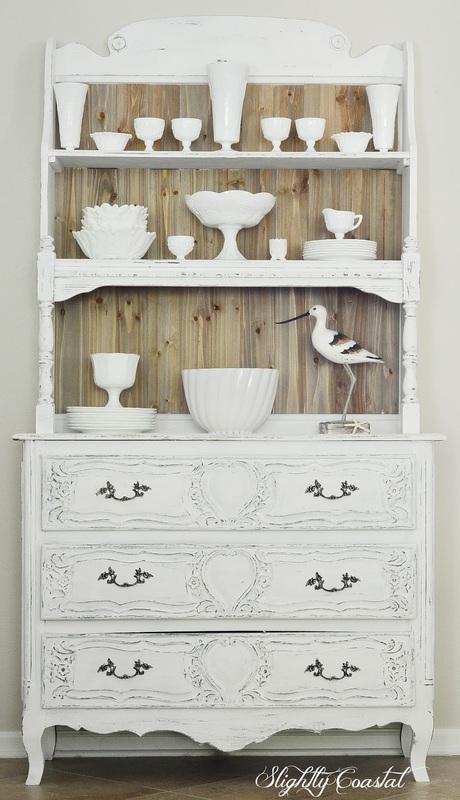 Read more about this pretty Mint Milk Paint Dresser Makeover from Lost & Found! "Let your personal style positively shine! Break outside of the box, and add elements that put your special signature on it. Mine happens to be signs... what's your thing? Do that!" 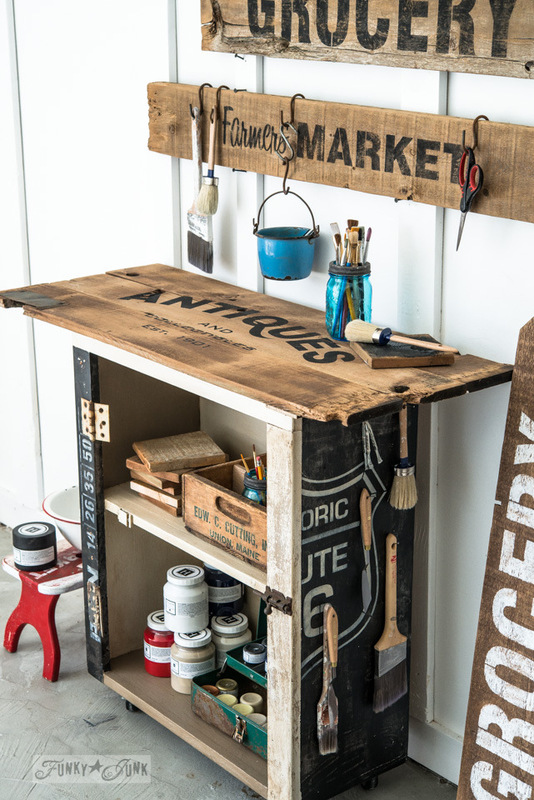 Check out this Rustic Paint Cart With Fusion and Old Sign Stencils! "When you are surrounded by white and neutrals don't be afraid to go against the grain and paint in color." 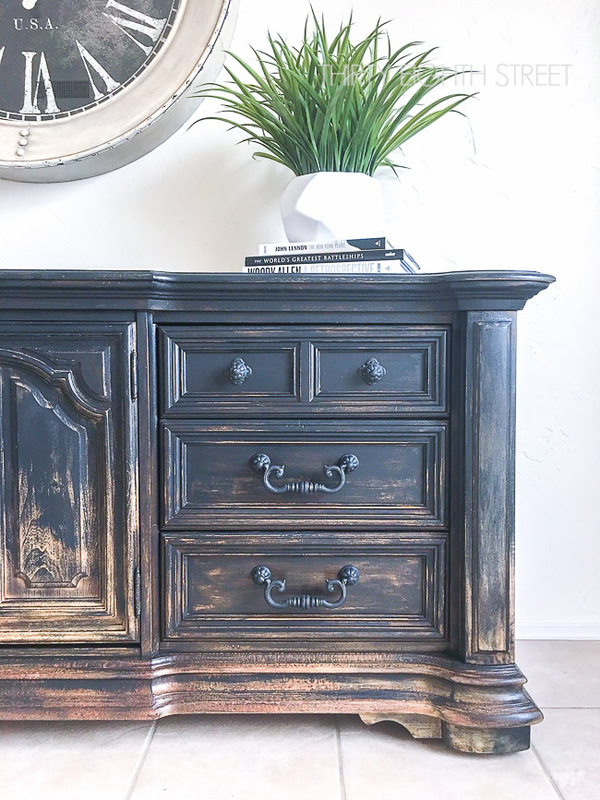 Learn more about this incredible Layered Paint Furniture Makeover from Just The Woods! "Even though prep work is the worst part of painting furniture, it makes all the difference! Don't skimp on it." 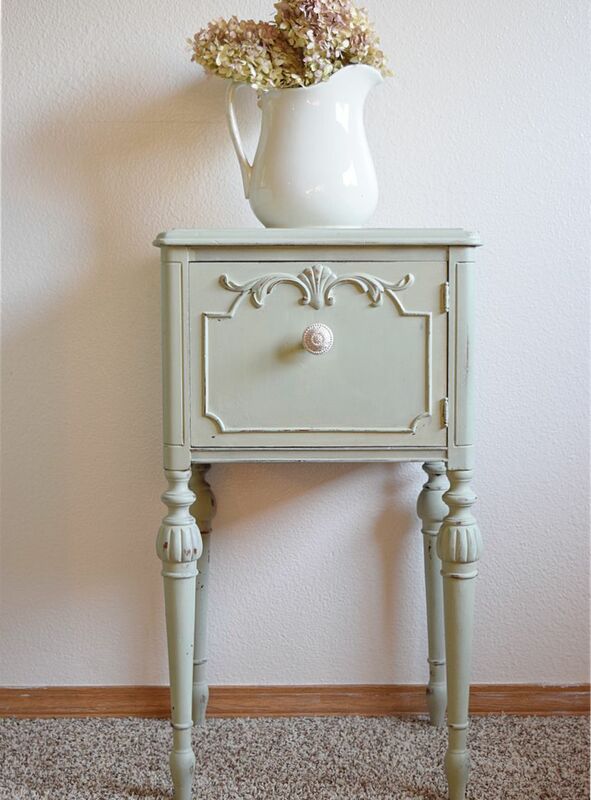 Read more about this lovely Mint End Table Makeover here! "Don't automatically write a piece of furniture off if you don't love the style. Sometimes a little imagination and a few changes can drastically change the look of a piece!" 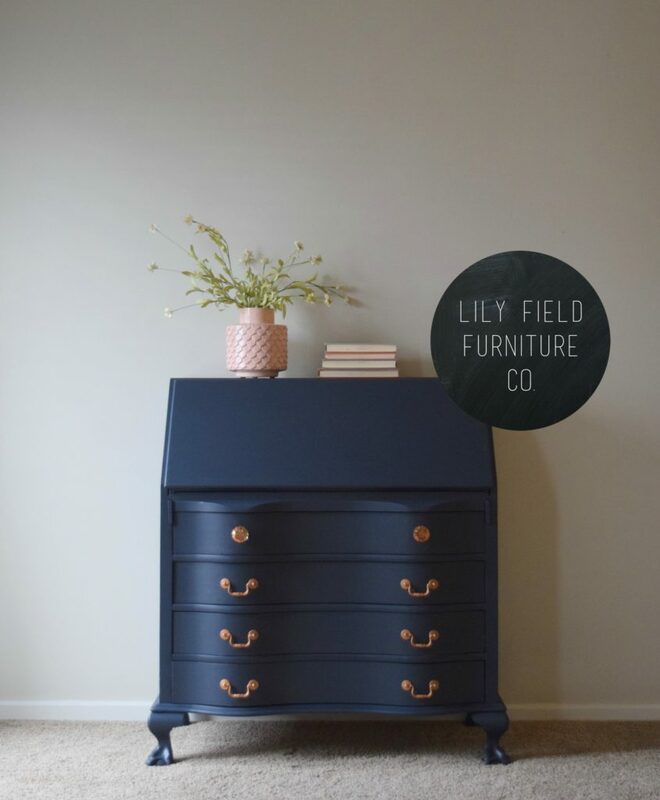 Stop by and see this amazing Navy and Copper Secretary Desk Makeover from Lily Field Furniture! "Have fun with paint and don't be afraid. If you don't like it, you can always paint over it." 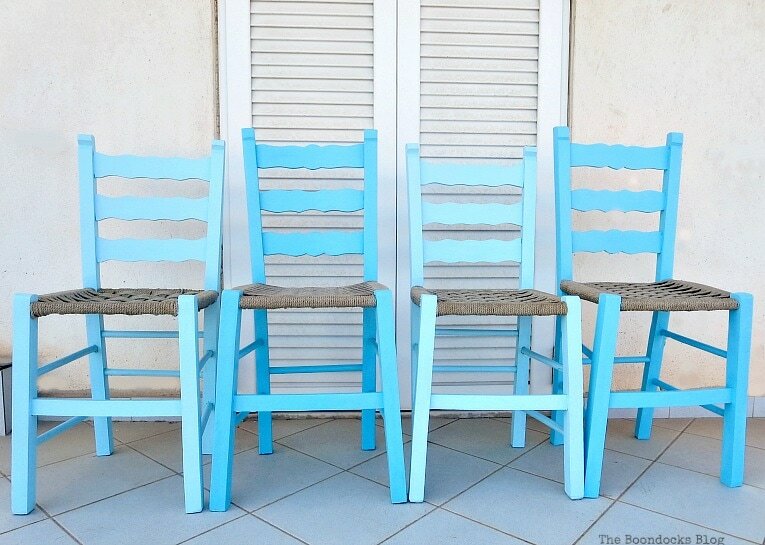 Check out The Tale Of These Happy Chairs! "In the words of my Father in Law, a good paint job is 95% prep." 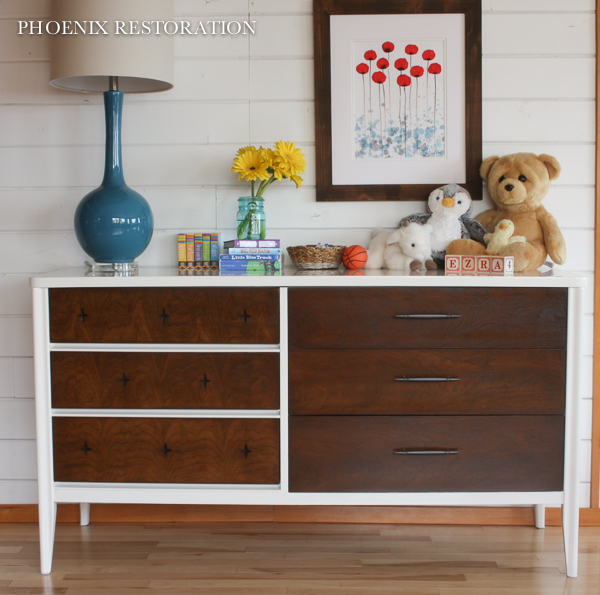 Stop by and read the details of Phoenix Restoration's Broyhill Dresser Makeover! "Once you’ve invested money and time into refinishing furniture, don’t let your hard work go to waste. Take the time to protect it, and give the sealant ample time to cure (yes, it's hard to be patient, but it's worth it!)." 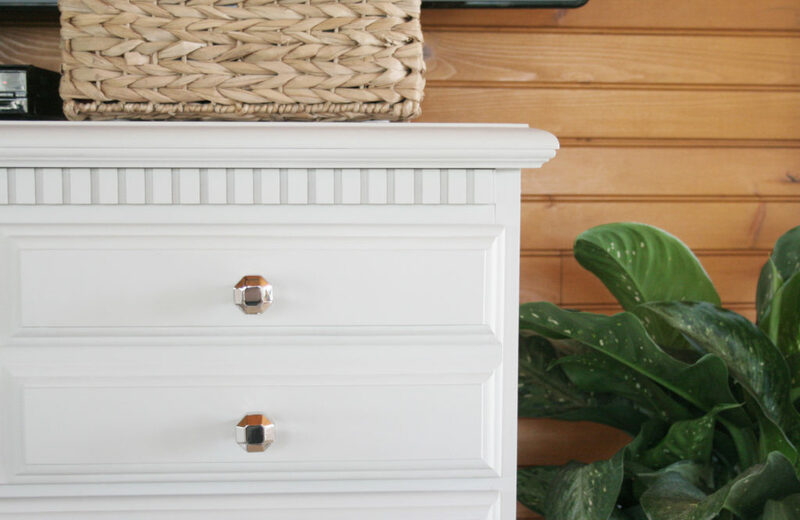 Visit Lora's How To Refinish A Vintage Dresser tutorial! "Invest in a good paint brush. A well taken care of paint brush will last you for years and give you a great finish!" Stop by and learn How To Paint Furniture for Kids from Little City Farmhouse! "In putting a paint brush to a new project my motto is "here goes". For me it has only been through trial and error that I've been able to build confidence and take painting risks. 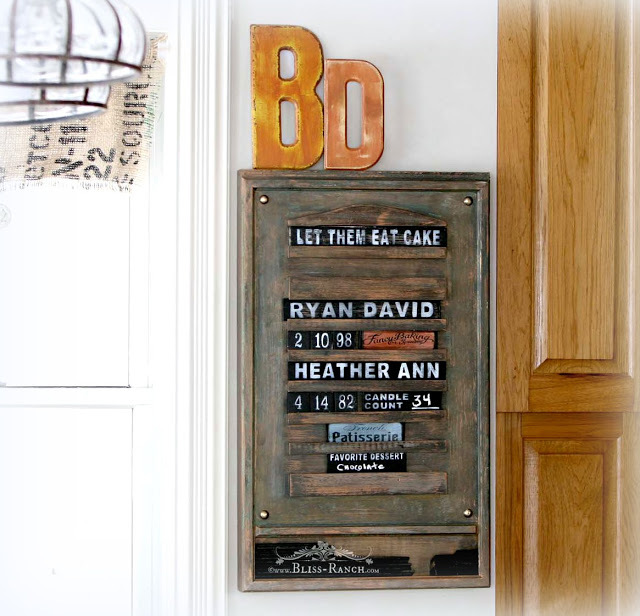 If you experiment and incorporate personal details into the big or small projects you paint for your home or for others, you end up creating keepsakes, and people are more willing to overlook imperfections on a painted piece that strikes a chord with their heart. I'm no Rembrant, but my gifted projects are priceless to the recipient." Check out Bliss Ranch's unique and creative Upcycled Birthday Calendar! "Experiment and take chances. It's the best way to master your craft." 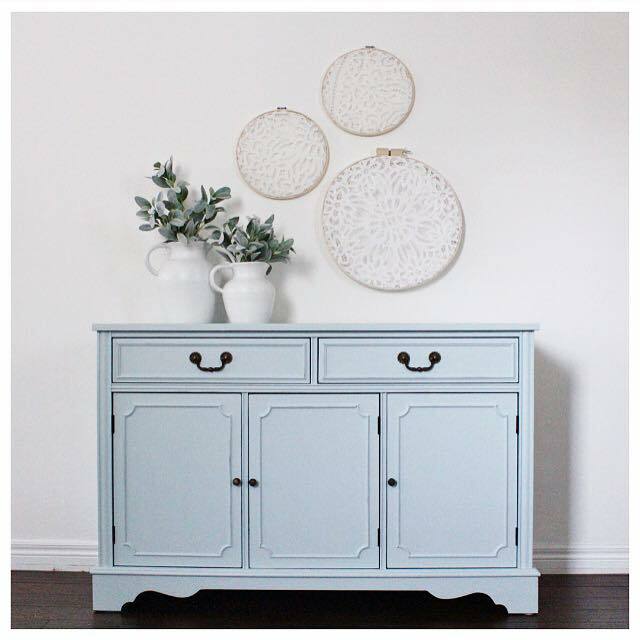 Find more info about this gorgeous Blue Painted Buffet on Lemon Drops Reclaimed IG feed! "Remember, everything is fixable. 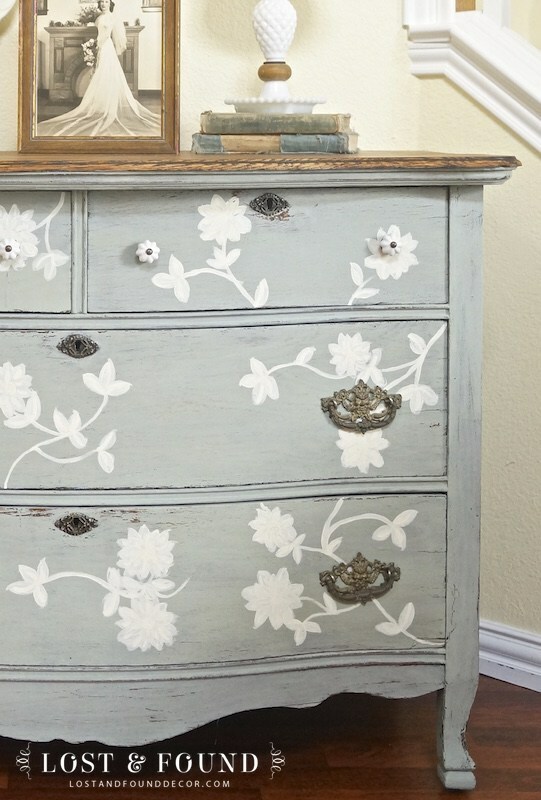 If you paint a piece of furniture a color you don't like, repaint it with something you do. If you try leaving a part of it unpainted and realize you hate it, then cover the whole thing in paint. If you add some knobs that look hideous, pick out new ones. It doesn't have to be scary, don't be afraid to experiment and try out your ideas, if they don't work out you'll challenge yourself to think of a better solution." Learn 5 Ways To Make An Old Piece Of Furniture Shine Again! "Take risks. If it's a family heirloom furniture piece that you want to paint, practice on a furniture piece that you don't care about first. Practice produces confidence! And confidence... gives you the power to move forward. I think you'll actually surprise yourself! 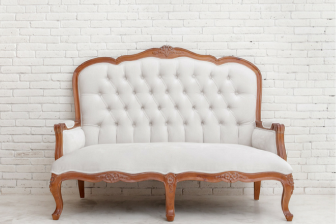 You might even catch yourself saying, "I wish I would have tried refinishing furniture sooner!" Stop by and see how Thirty Eighth Street pulled off this Balayage Inspired Media Console! "Hesitant to paint your furniture? Not sure what color to go with? Look in your closet and find your "go to" outfit...the one you could live in every day. Mine is jeans and white t-shirt. Use this inspiration to determine your color choice; a choice you can live with comfortably for years to come. Then, take a deep breath and put the first stroke of paint on. You'll be happy you did." 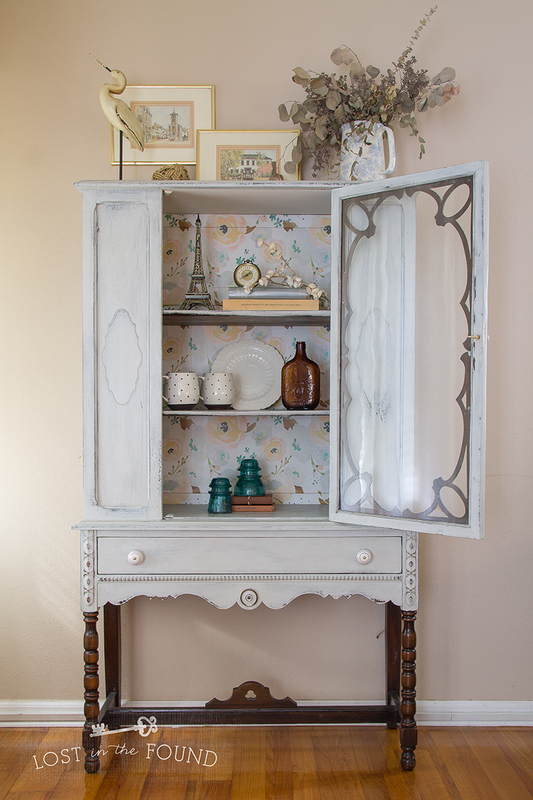 See more pictures from this French Hutch Who Has A New Lease On Life! "Even if you're a newcomer to furniture painting, please don't shy away from using more than one color at a time. Sometimes layering colors on top of each other create a depth and level of interest to the piece that one color alone cannot. It may take a little bit more time, but it's worth the investment." 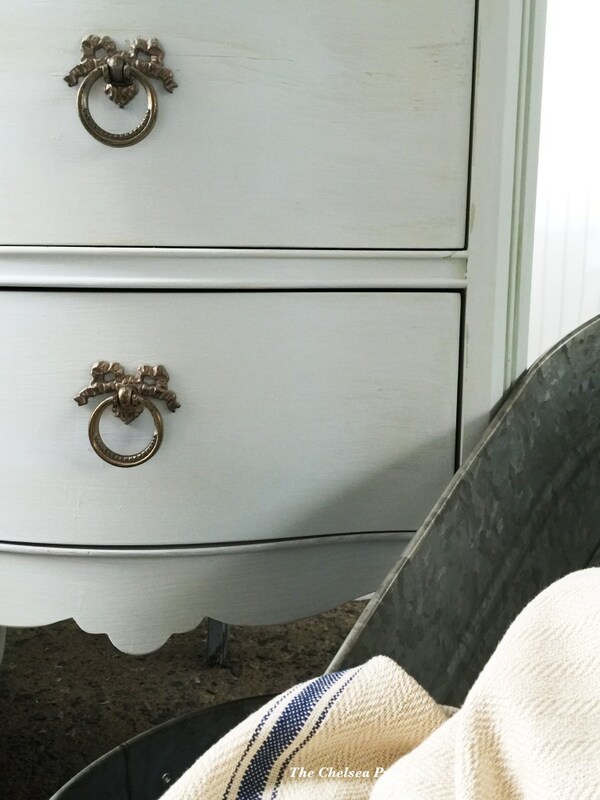 Take a peak at this beautiful French Chest Makeover from The Chelsea Project! "Pick up your paint brush and paint to your heart's content! Painting furniture is theraputic and fun. Many times what holds us back is fear, but with paint you can't really mess up. If you don't like how something turns out you can always go back and paint over. If you're new to painting, perhaps look at pinterest or magazines to see what looks you like the best for inspiration. Then go yard sale-ing. You'll get the best deals there. 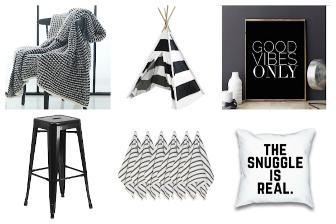 Find furniture that speaks to you. Maybe something with pretty details or sleek and modern if that's the style you're drawn to. I LOVE blues, grays and whites so those are the colors I usually use but choose the colors that speak to your heart. There are so many pretty shades and paints out there. Most of all have fun!" Check out Silver Pennies and read more about this Farmhouse Table! "If you're nervous to get started on a new project or technique, you are not alone. It is so easy to get caught up in the fear of failure – or of not being absolutely perfect – that we can fail to make any real progress at all toward our goals. No one started as an expert, and you will get better with time and practice. Remember this: done is better than perfect." 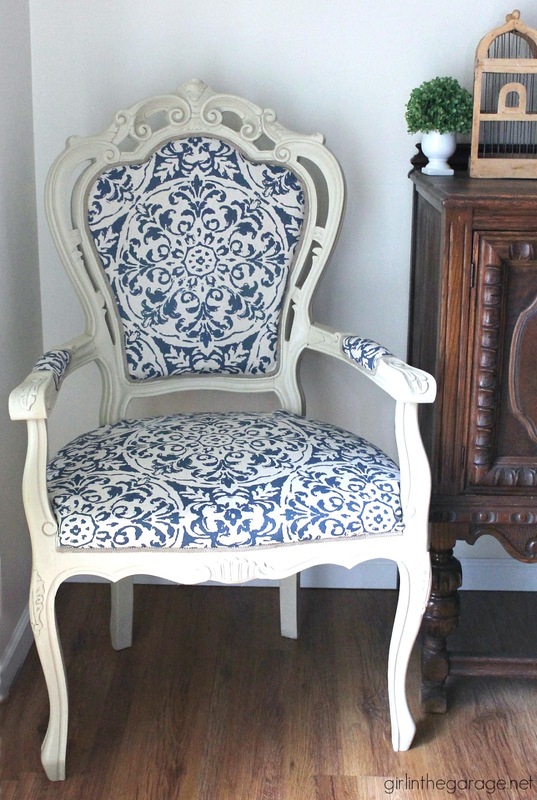 Stop by and get the instructions for this DIY Reupholstered Chair Makeover! And as a BONUS here's ONE MORE! "Don't be afraid to mess up. It CAN BE FIXED! My favorite makeovers have always been the ones where I layered paint colors. Take your time and don't be in a hurry. Don't skimp on the prep work and you won't have any regrets. After all the hard work is done, take the time to photograph and style your furniture. It really does make a difference when selling in today's often saturated markets." 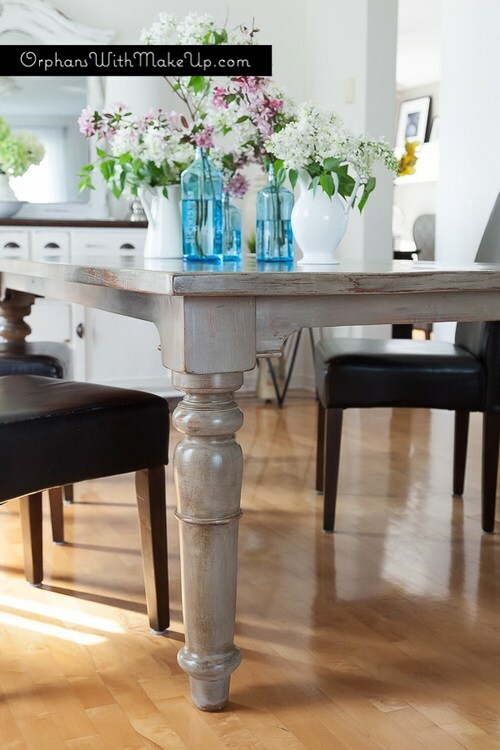 Come see how Mary transformed this Rustic Dining Table! Friends! Remember, every one of these expert furniture painting bloggers started as a beginner! Someone who was curious, intrigued and wanted to learn how to refinish furniture. Since their very first furniture makeover, they have educated themselves, practiced their craft, and learned a lot in the process! Just like you, their furniture journey started somewhere. We're happy to send you our FREE furniture painting guide if you'd like more detailed furniture painting instructions to help you get started on your furniture refinishing journey. We hope you've been inspired to try something new and that you have found a new favorite furniture artist to follow in the process! 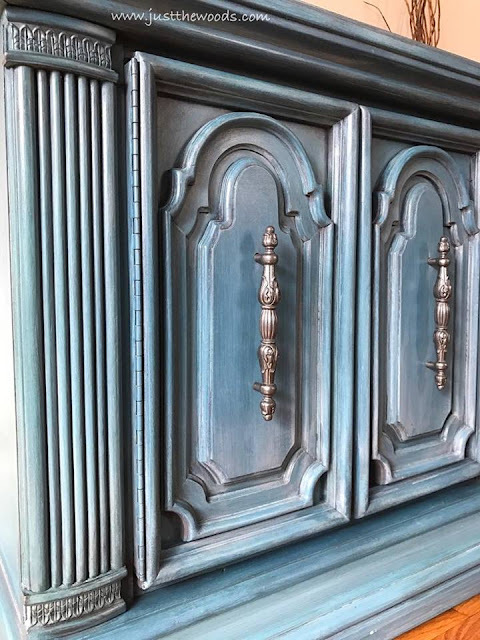 We offer lots of FREE painted furniture ideas so grab yourself your favorite snack and catch some of the BEST furniture tutorials and pin this blog article to reference later! I'm so glad you were apart of this, Susie! Can't wait to check out these makeovers. Thank you so much for including me in this round-up of talented bloggers. Thank you for participating, Mary! This was really so much fun! Great bits of advice from some talented people. I agree! This post oozes with great advice and talent!! I loved reading these. So much great advice! I had the best time curating this post! Lots of great advice! I especially like the one about protecting your investment, makes so much sense but we don't think about that at all! I agree! Applying the protective coat is my least favorite part of a furniture makeover, but it is SO important! I loved reading this post, Carrie! And I love your encouragement at the end of the post, for a beginner -- we all have to start somewhere!! Take risks and learn as you go :) Thanks so much for including my tip. Putting this post together was such a treat! I enjoyed every minute of it! Thank you for your great words of wisdom! I had the best time pulling it altogether! Reading everyone's advice gave ME inspiration. Thanks so much for being a part of it! Thanks so much for inviting me to be a part of this fantastic group of bloggers! Carrie these are such awesome projects. So many super talented ladies here. I am humbled to be a part of this post. I loved your blue chairs, Mary! Every piece is AMAZING!!! I would definitely take advice from people that make (or re-make) things this fantastic! I'm so glad you liked this, Juli! So many great projects! I'm going to have to pour a cup of coffee and check out all of these makeovers. Thanks for including me! This was so fun! I'm so glad you could be a part of it, Nancy! Sheesh, I need a do-over, my project isn't even furniture! Apparently I cannot multi task along with party/trip planning, and company. 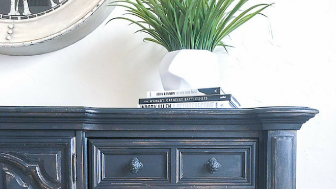 Thank you for including me with these talented bloggers, and my Malone Flynn blanket chest is actually my favorite piece of furniture that I have redone. Well I'm going to hop on over and see if I can find your Malone Flynn blanket chest. I wanna see it! Thanks for participating! I'm so glad you like it, Annie! Oh my love this post! I literally can browse around for an hour with all of the wonderful links too! Thanks so much for sharing this with us! I love these bold makeovers! 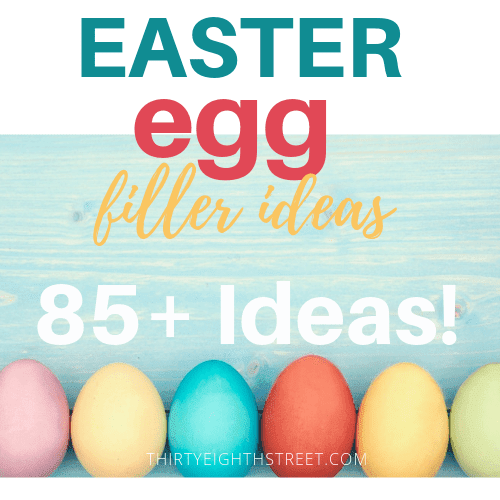 I'm feeling inspired to try some of these myself! They all look fabulous. Thanks for sharing these tips. 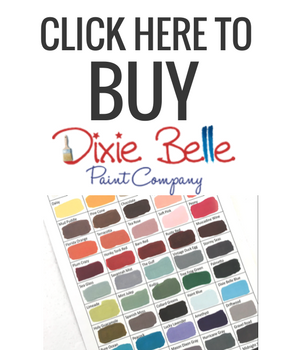 These are some great tips and I love how each refinisher has their own style! Good stuff! Thanks, Candice! Yes! There is something to learn from each of them! I love this post! I have painted and given new life to so many pieces of furniture in my home. All of these nuggets of advice are great! Glad you found it helpful, April!